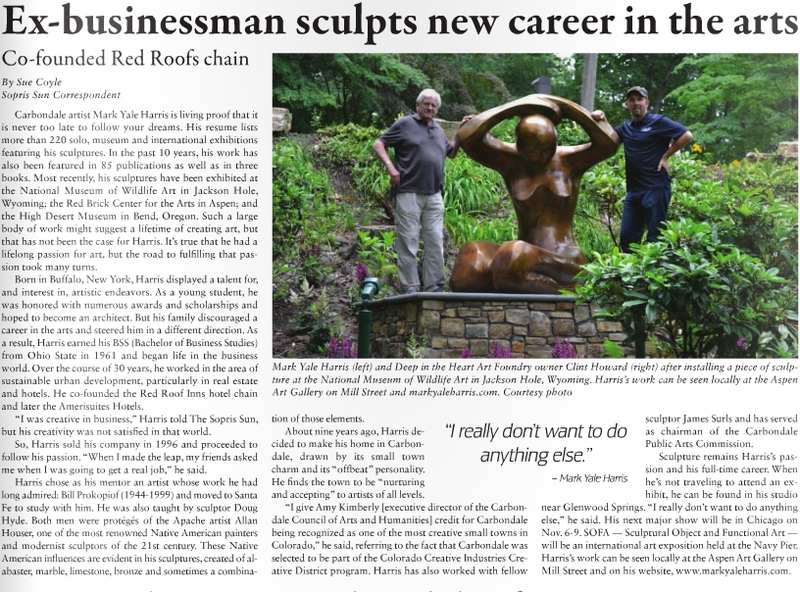 Harris’s sculpture has been included in 80+ solo, museum and international exhibitions out of the 250+ exhibitions outlined on his resume. 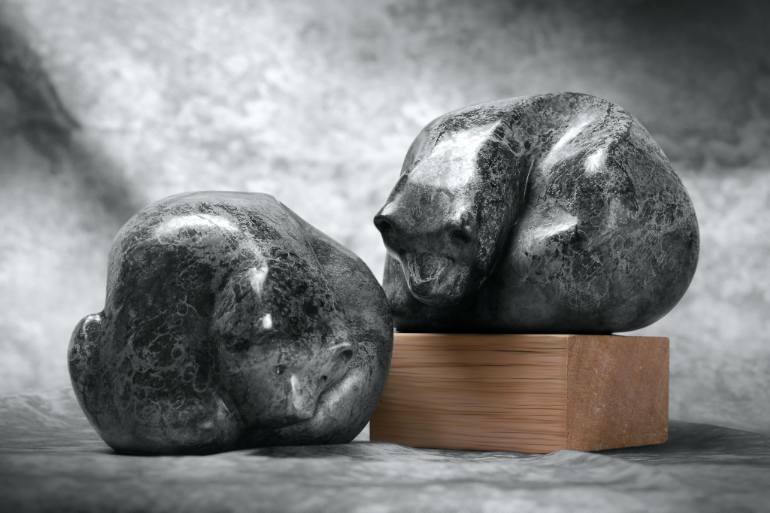 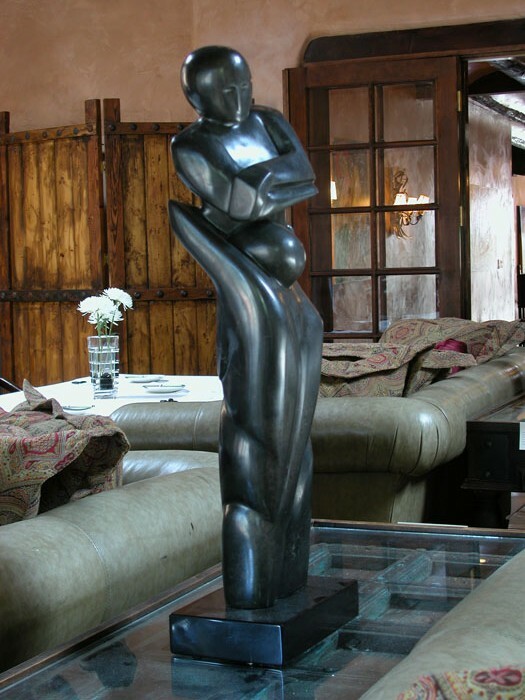 One Hundred+ publications have featured his sculpture (books, magazines, newspapers) in the past 10 years. 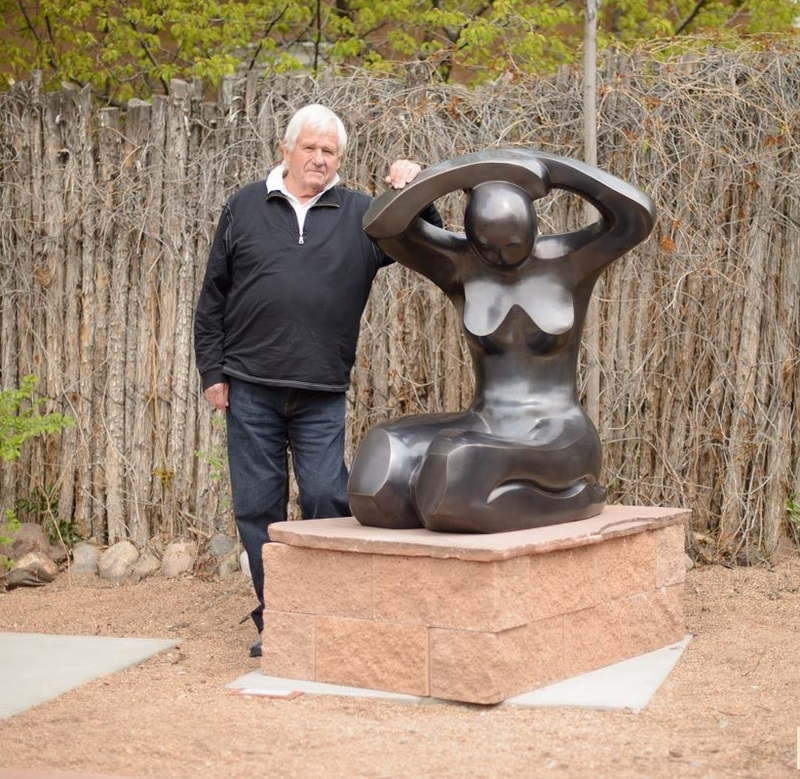 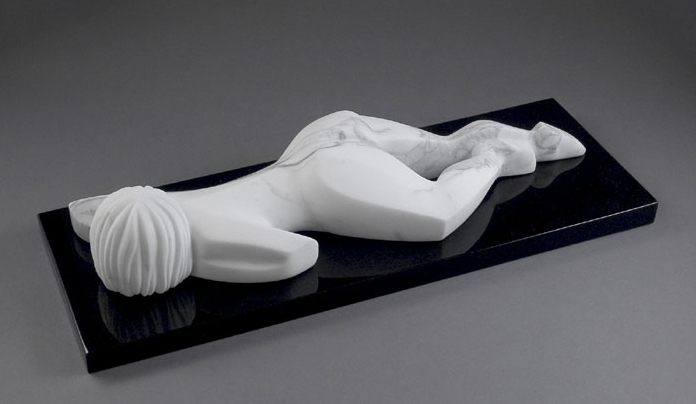 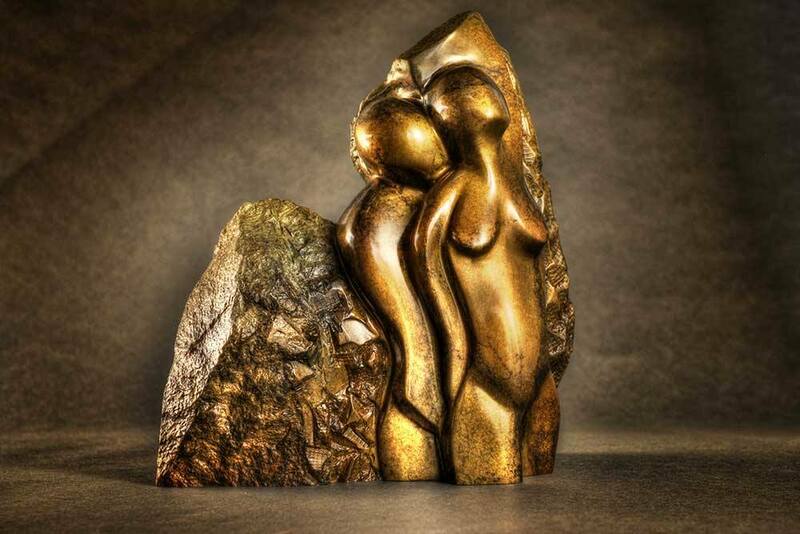 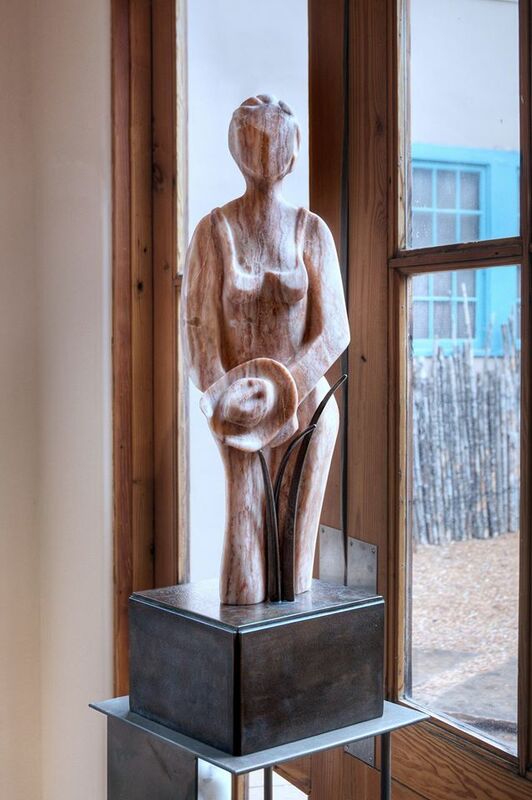 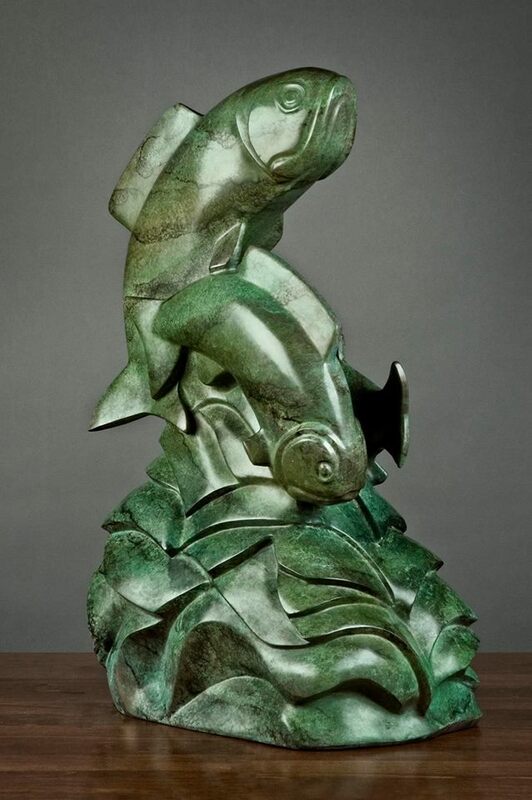 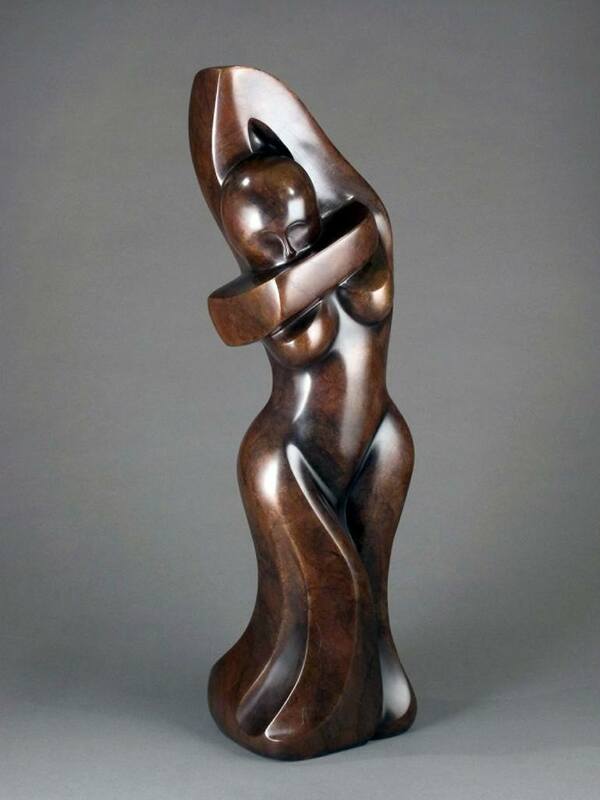 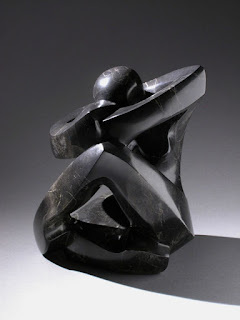 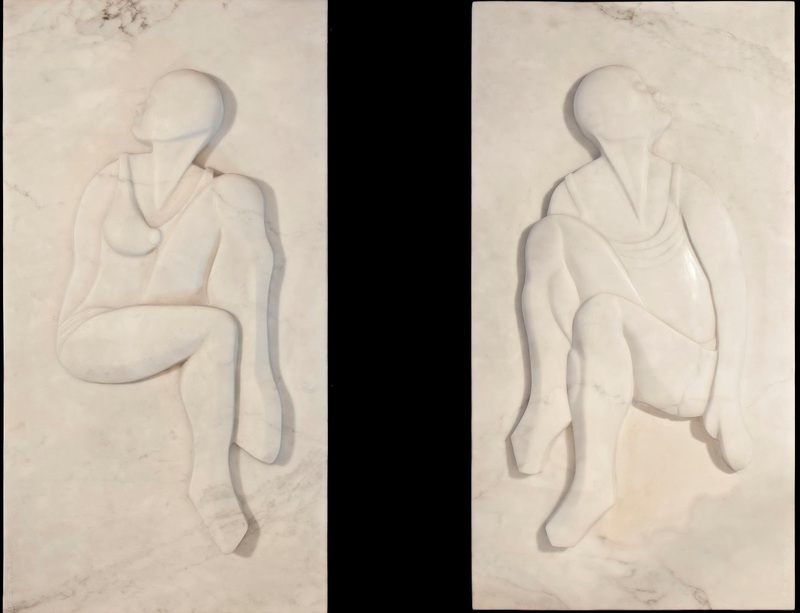 In addition, ARTWORK international Inc. Press published Mark Yale Harris: Figurative Abstractions in 2010 and Mark Yale Harris: Untamed in 2011 as part of their Acclaimed Artist Series. 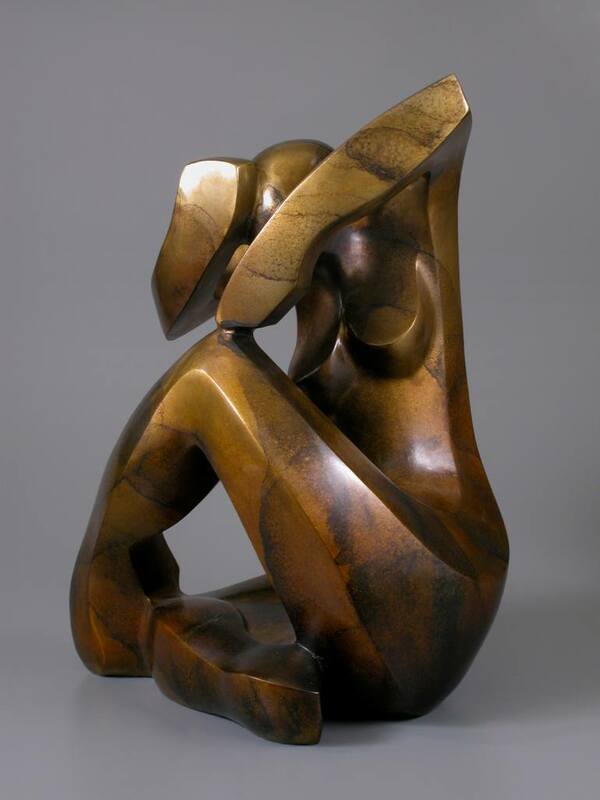 As well, Mark Yale Harris, A Retrospective was published in 2006, updated and reissued in 2013. 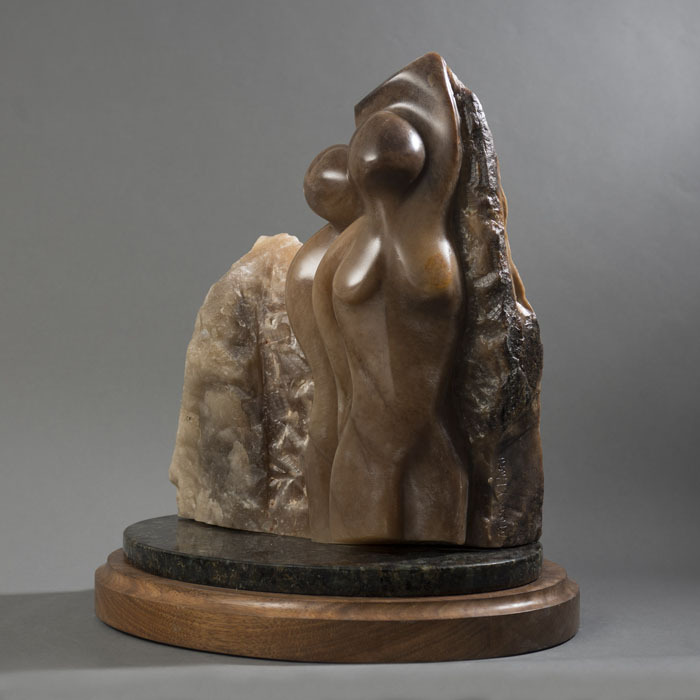 All three books document the important works created thus far in this sculptor’s career. Current works can be found in many permanent public collections, including: Hilton Hotels; Booth Western Art Museum - Cartersville, Georgia; Rock Resorts: La Posada Hotel - Santa Fe, New Mexico; Herman Memorial Hospital - Houston, Texas; State of New Mexico - Ruidoso, New Mexico; Four Seasons Hotel - Chicago, Illinois; and City of Roanoke Historic District - Roanoke, Virginia. 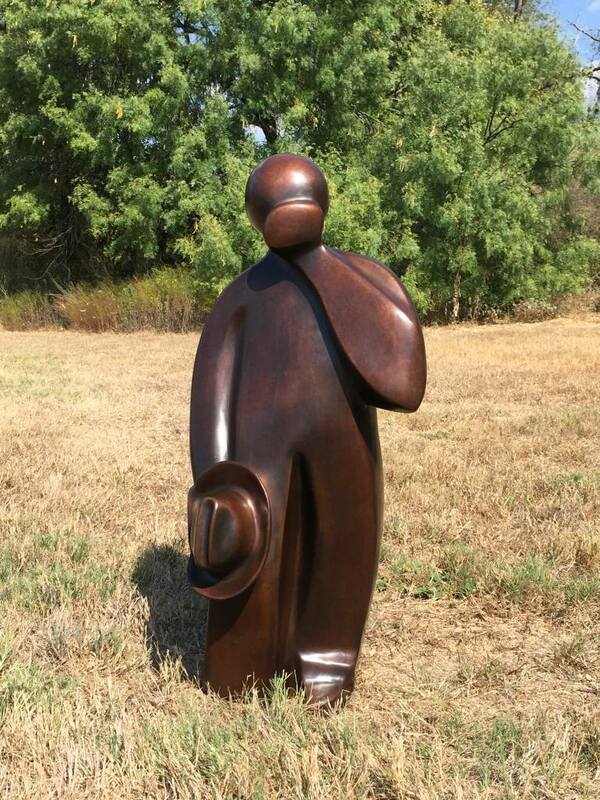 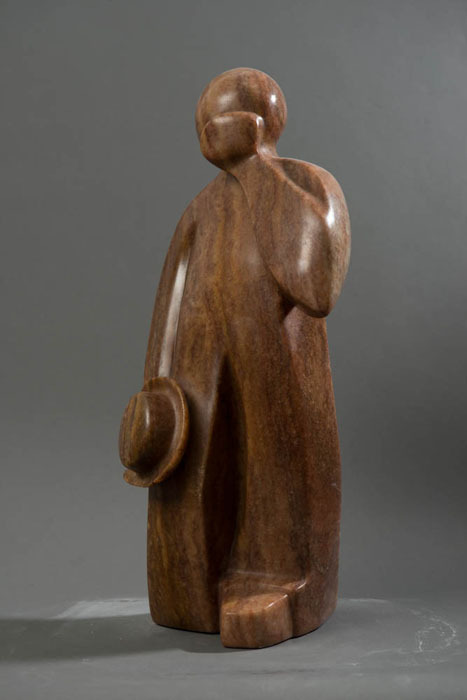 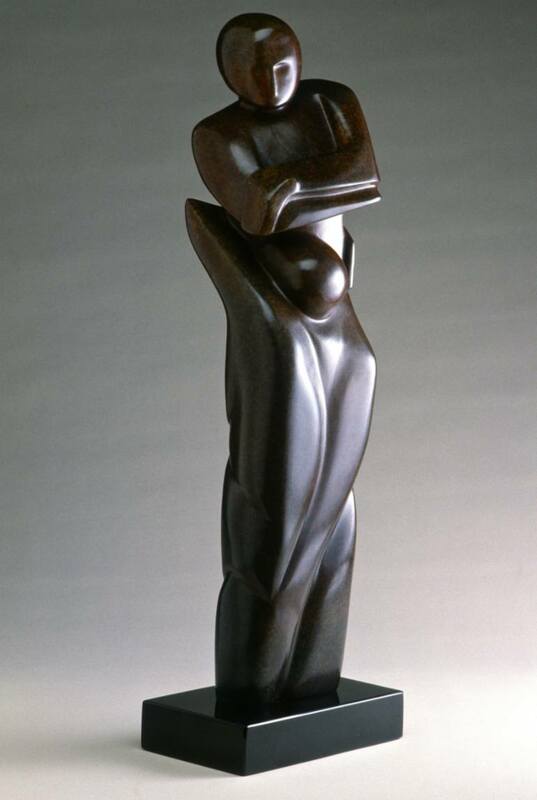 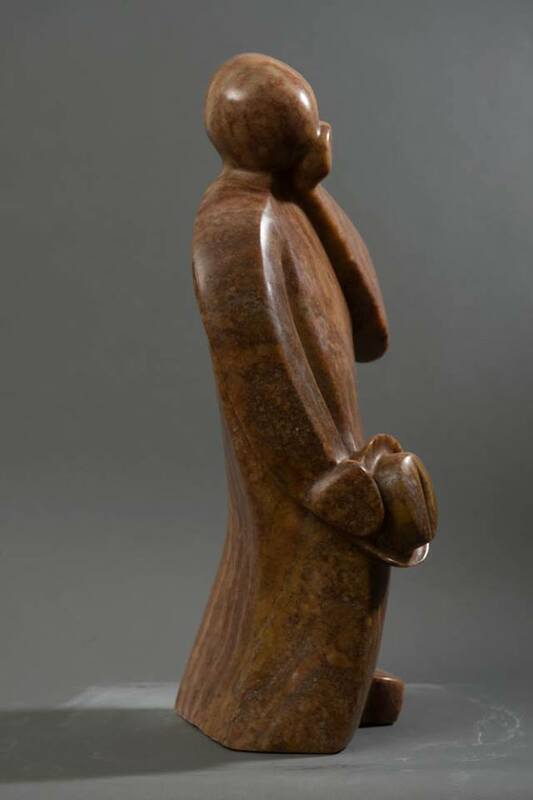 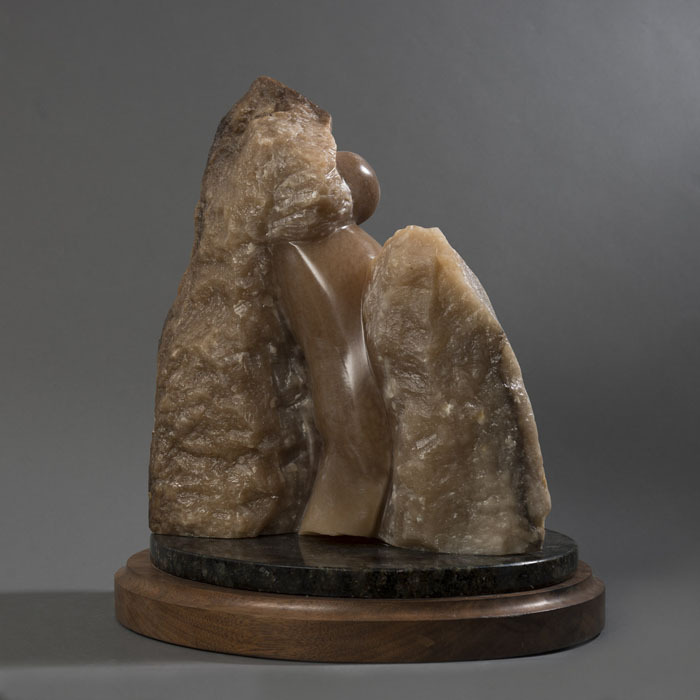 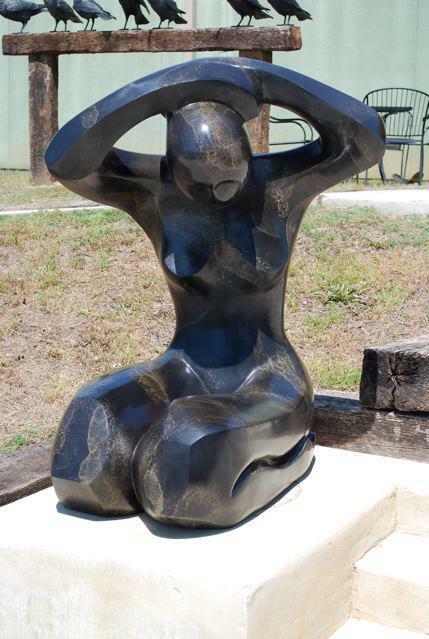 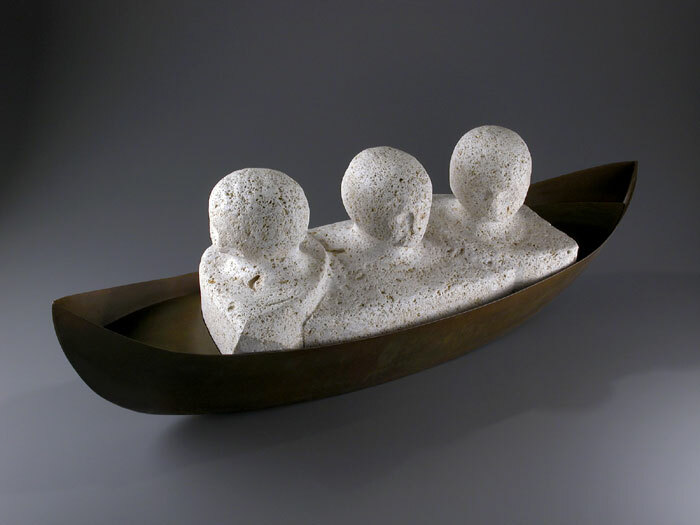 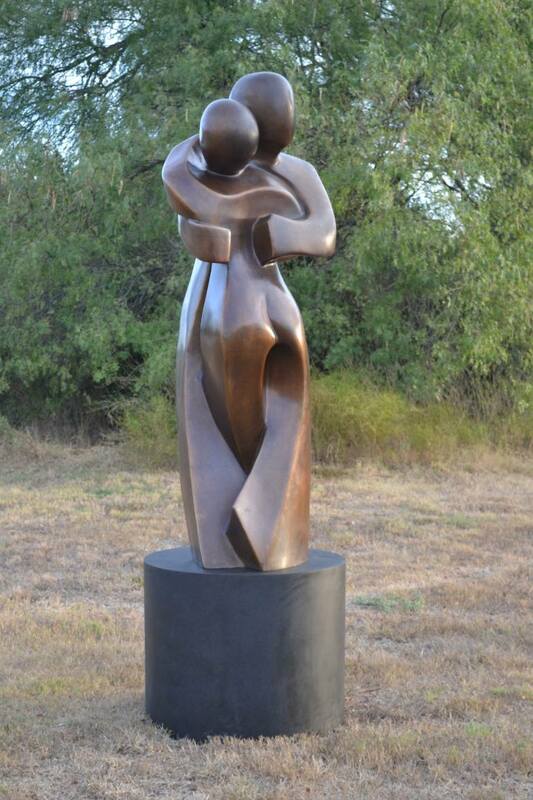 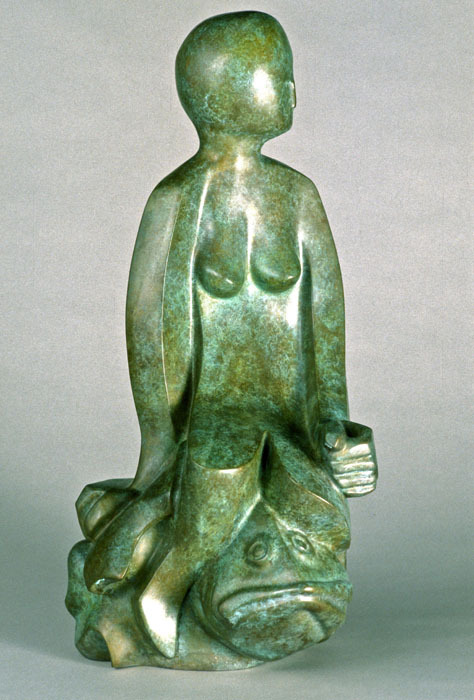 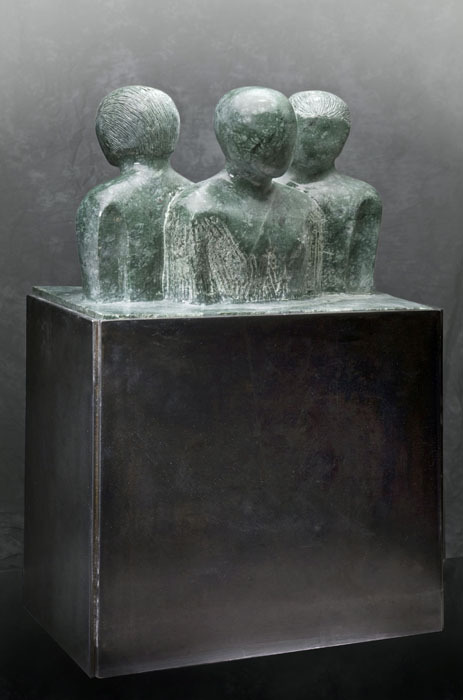 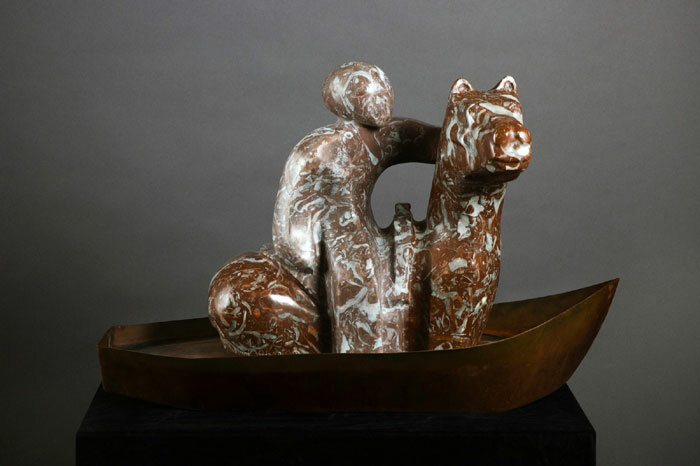 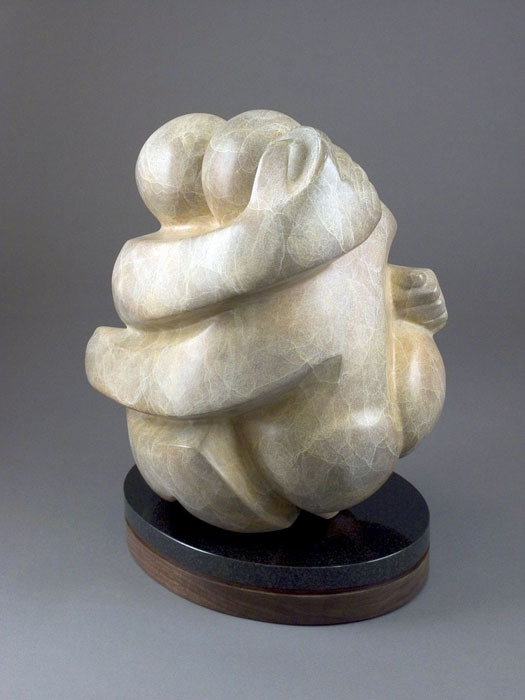 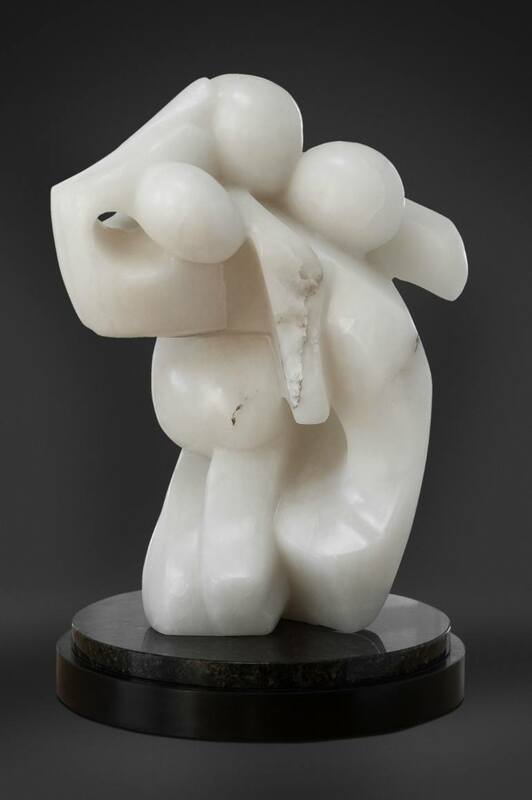 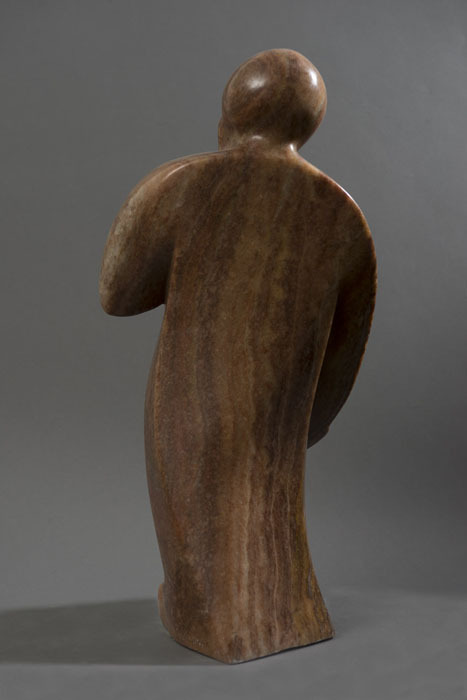 Furthermore, Harris’s sculpture has recently been featured at the Open Air Museum - Ube, Japan; Ohr-O’Keefe Museum of Art - Biloxi, Mississippi; Polk Museum of Art - Lakeland, Florida, and The Village Green Sculpture Park - Cashiers, North Carolina. 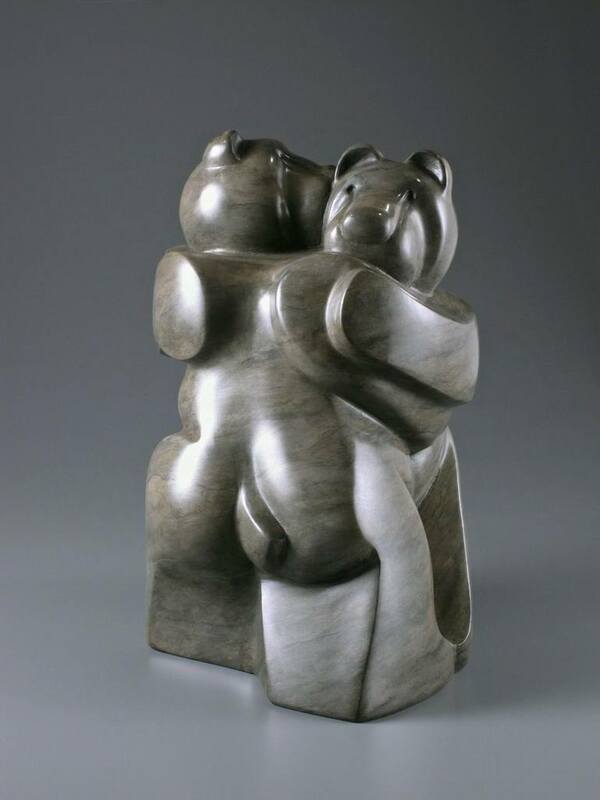 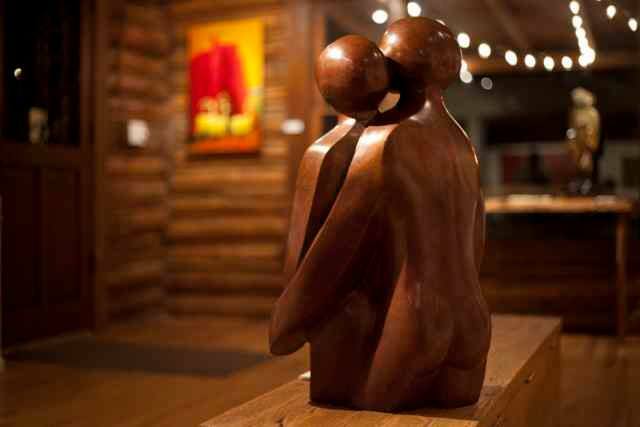 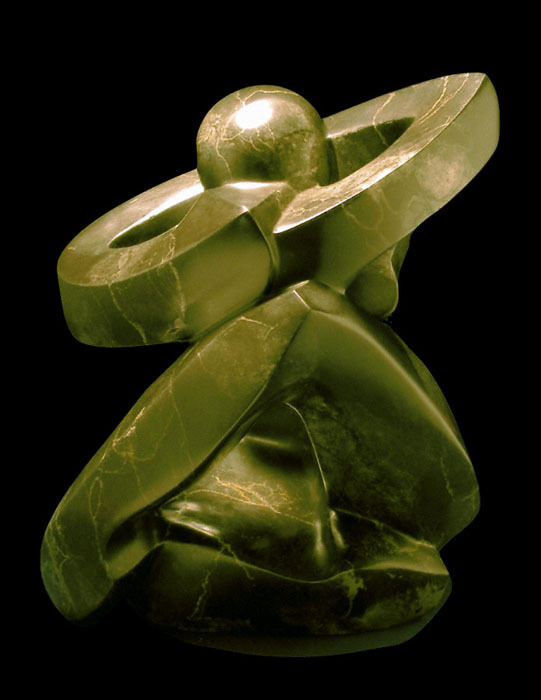 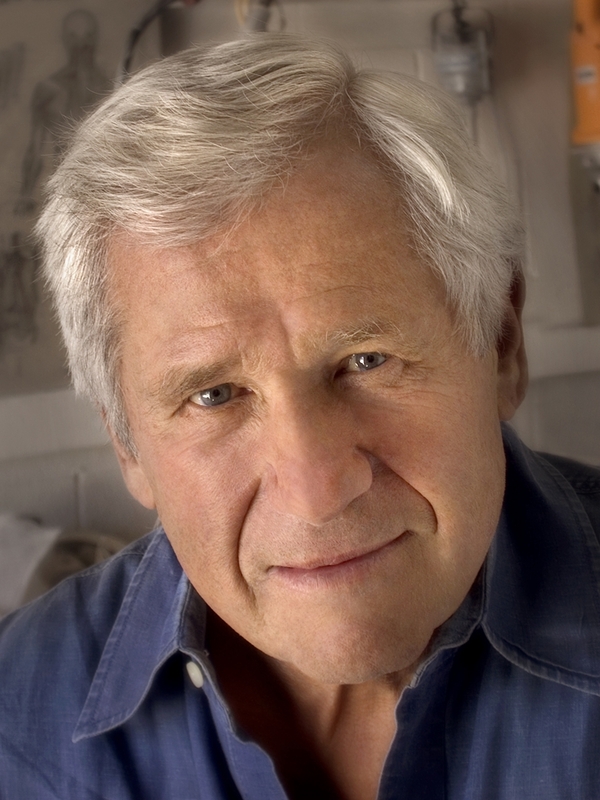 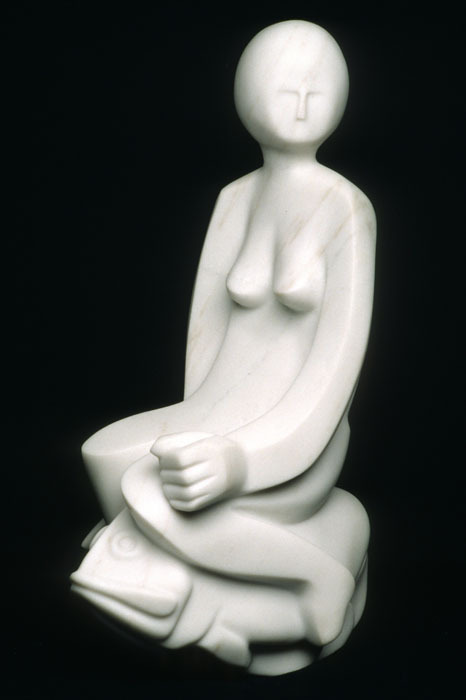 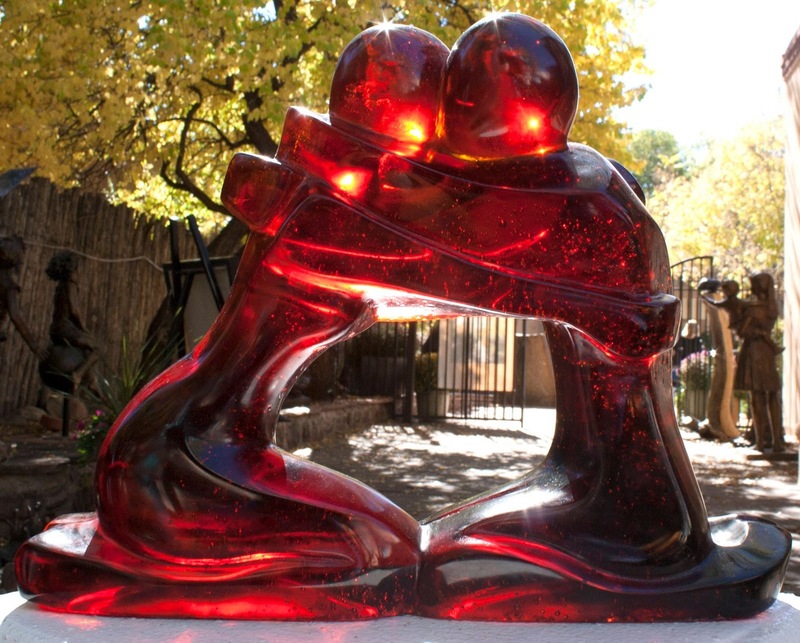 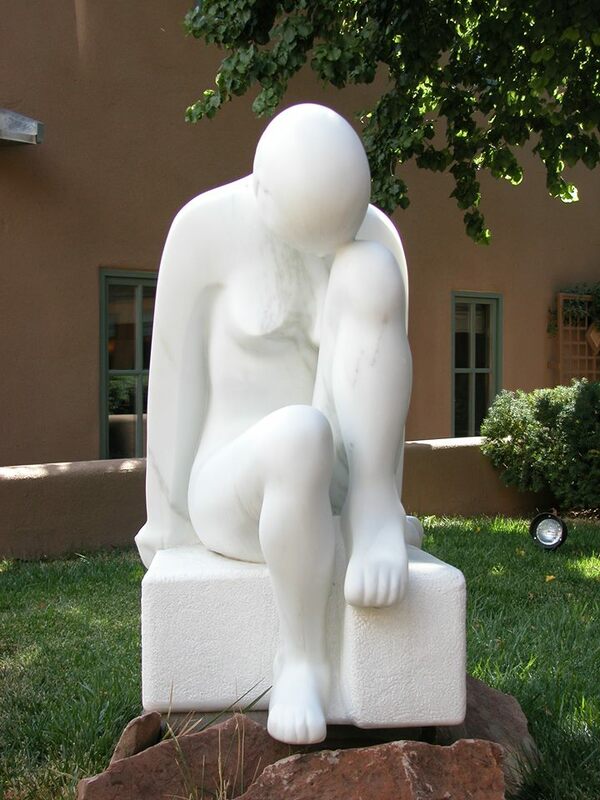 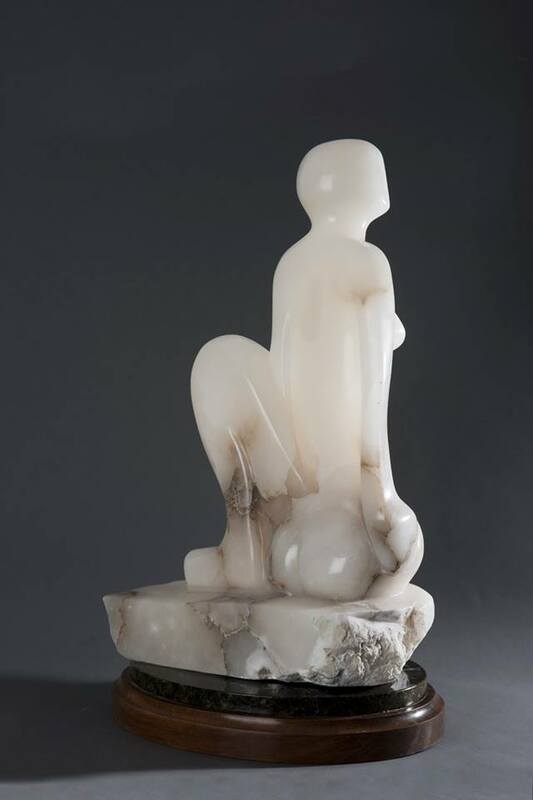 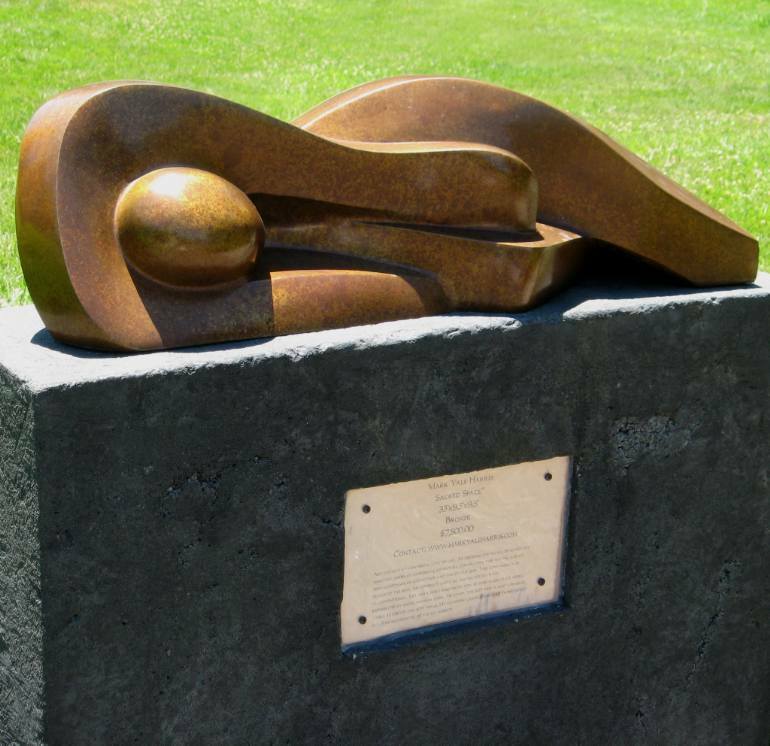 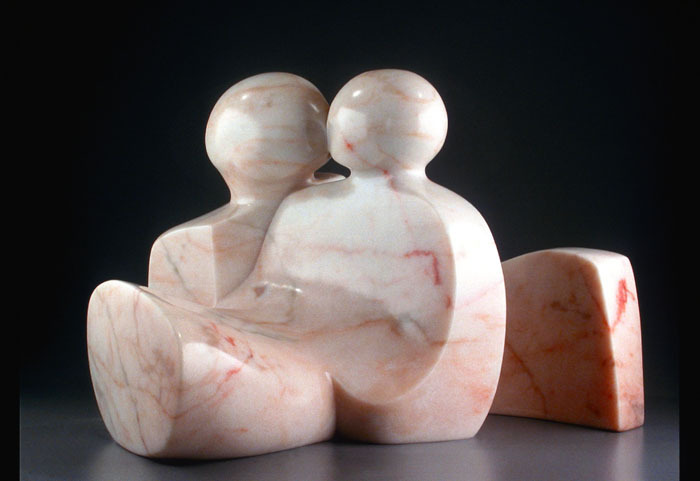 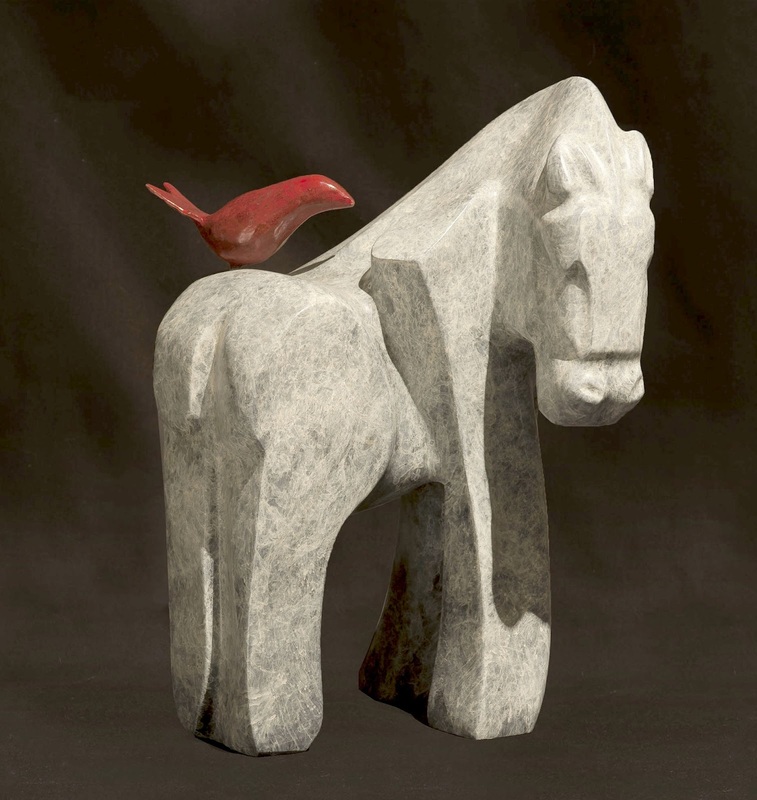 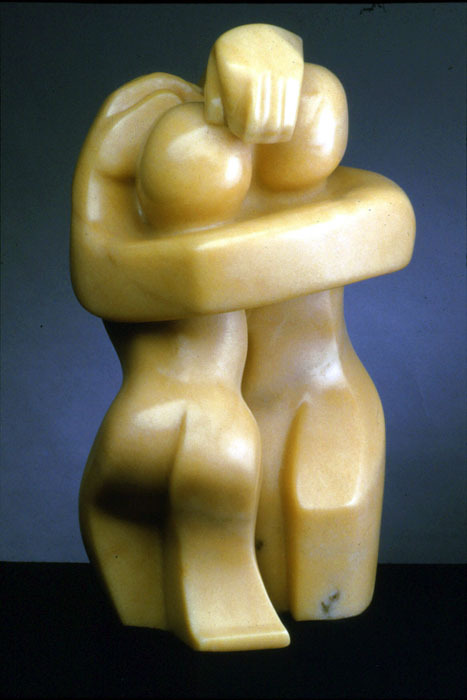 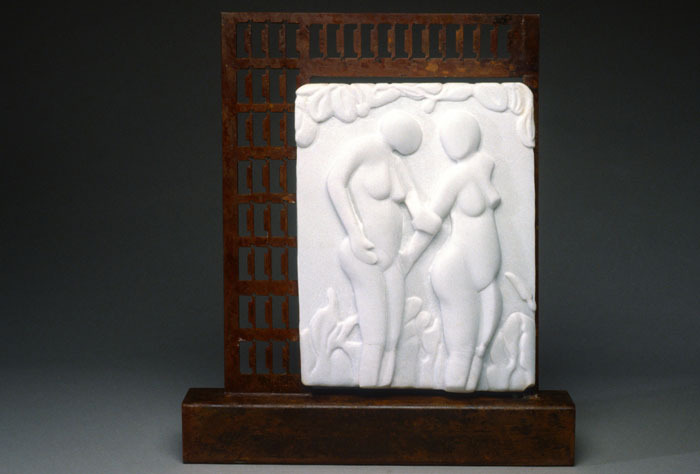 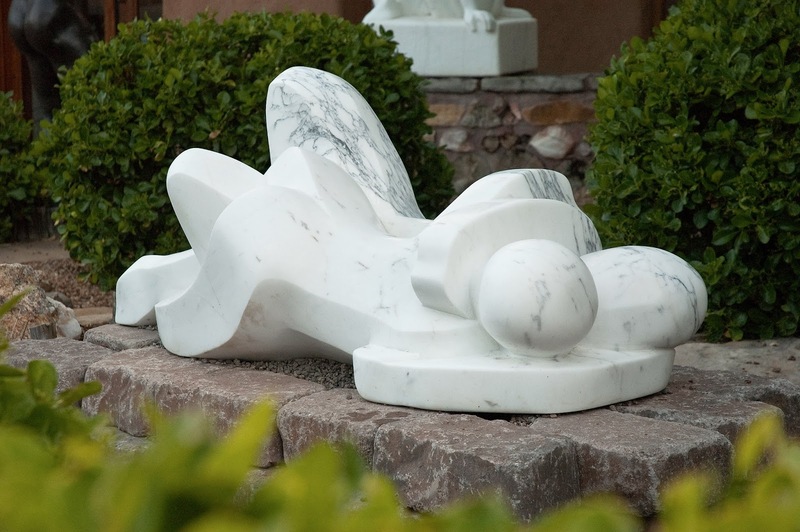 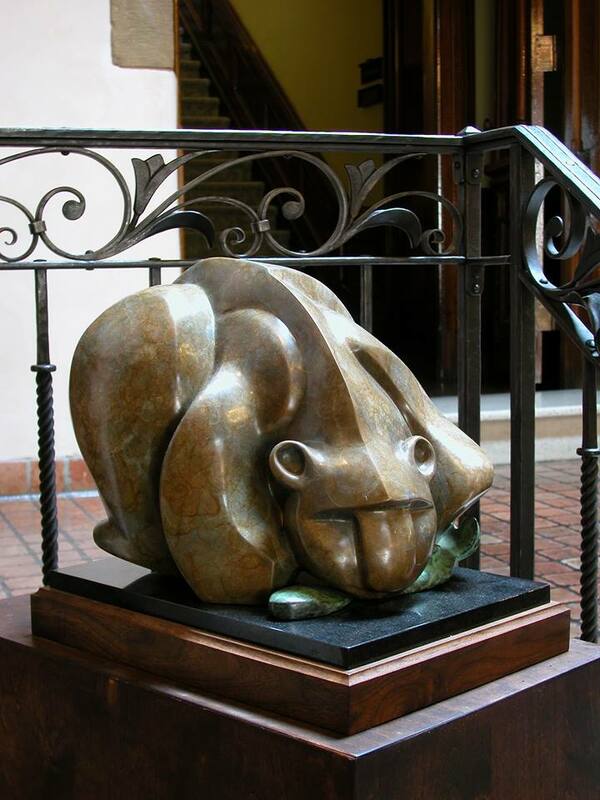 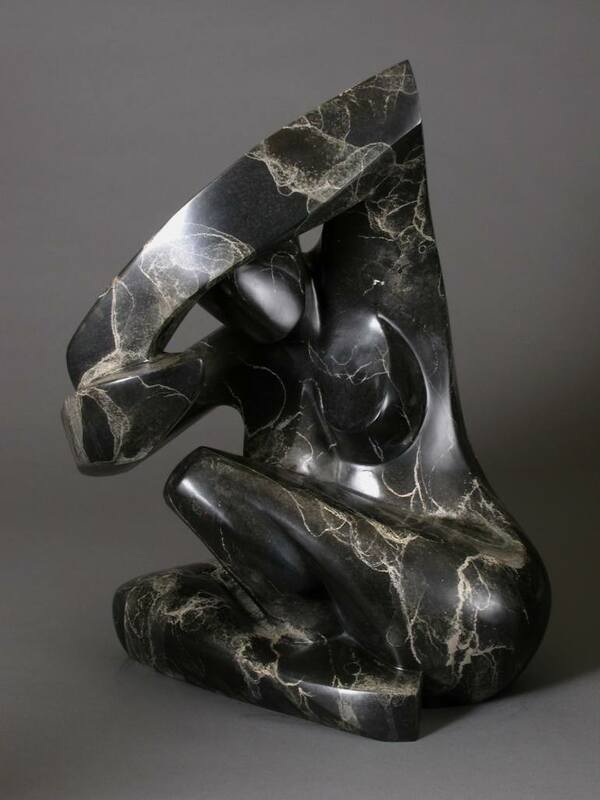 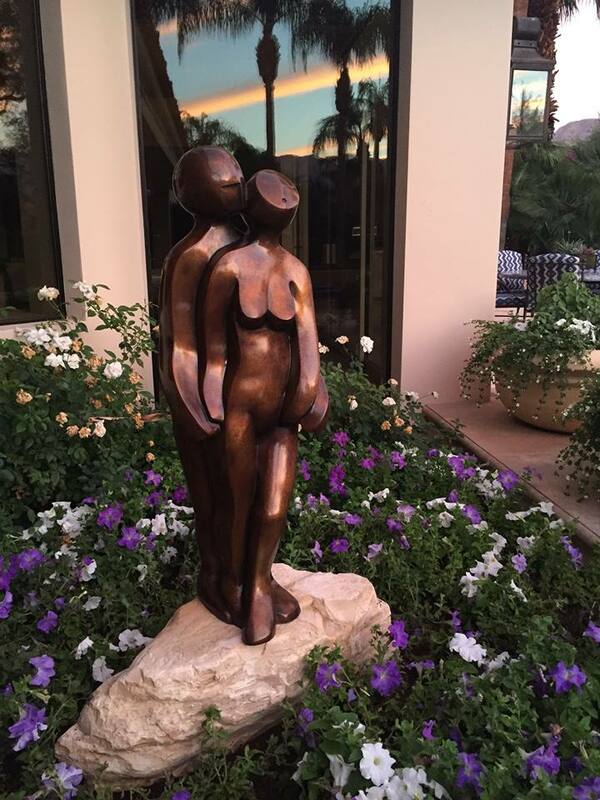 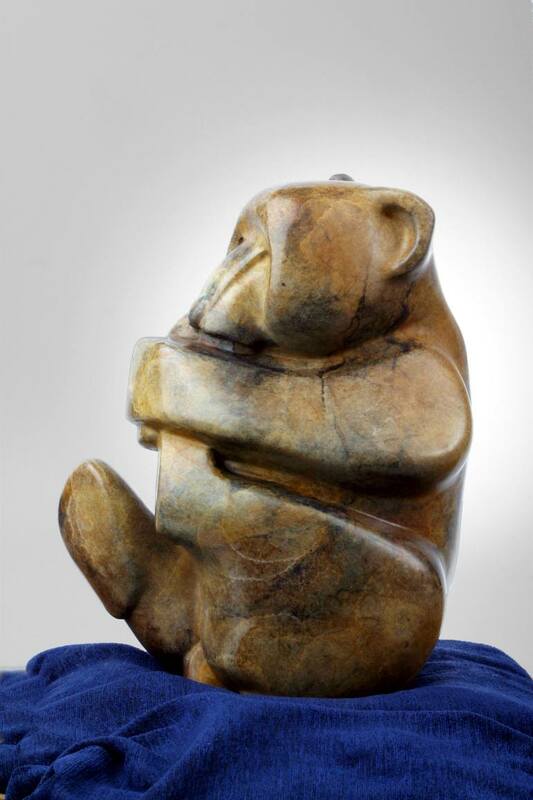 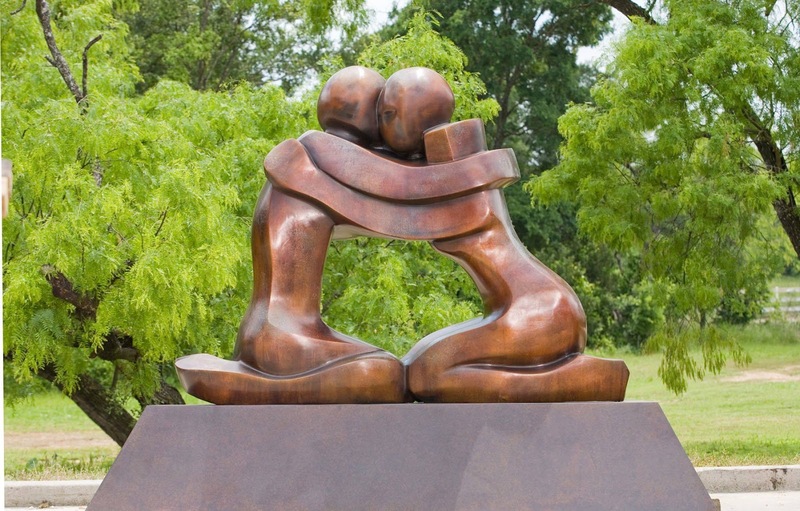 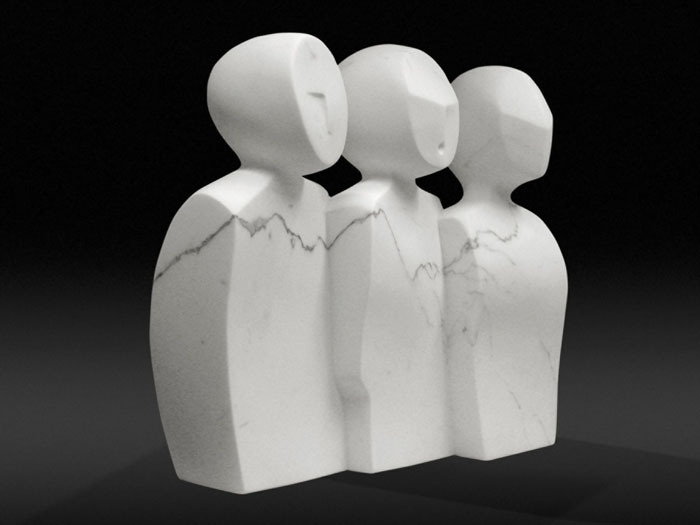 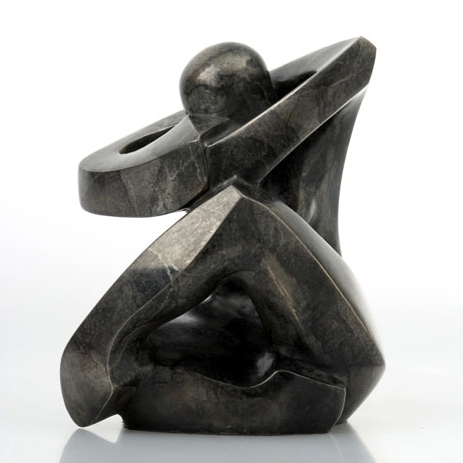 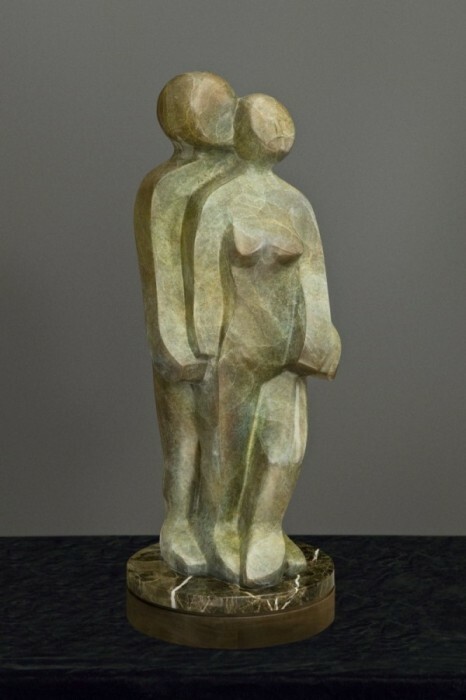 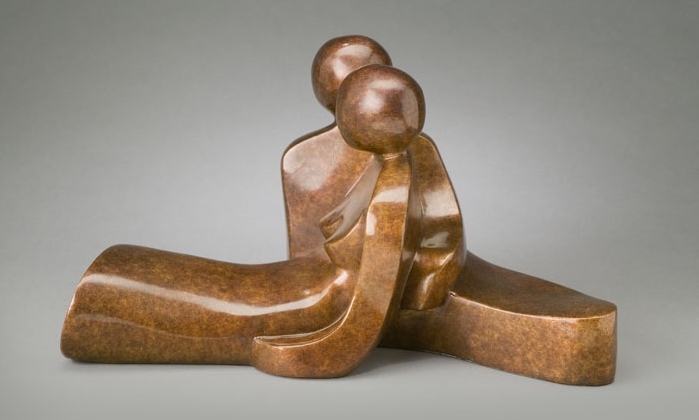 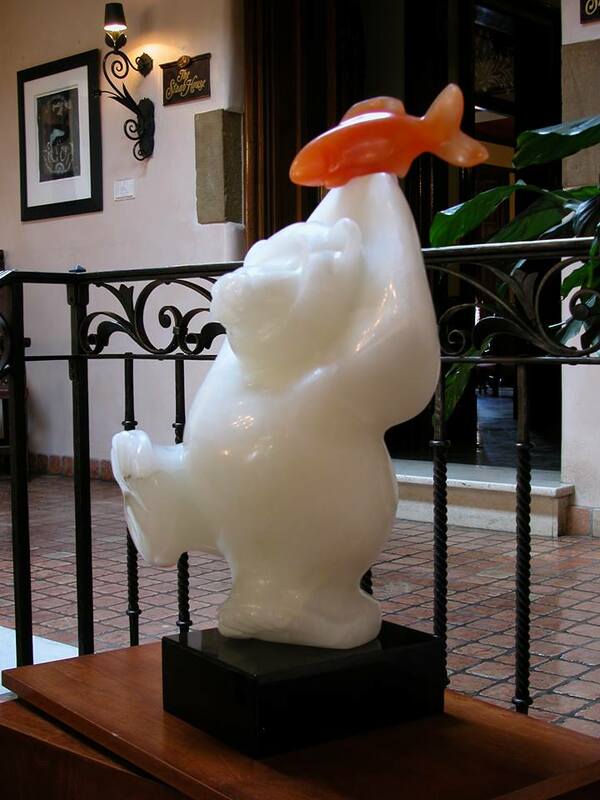 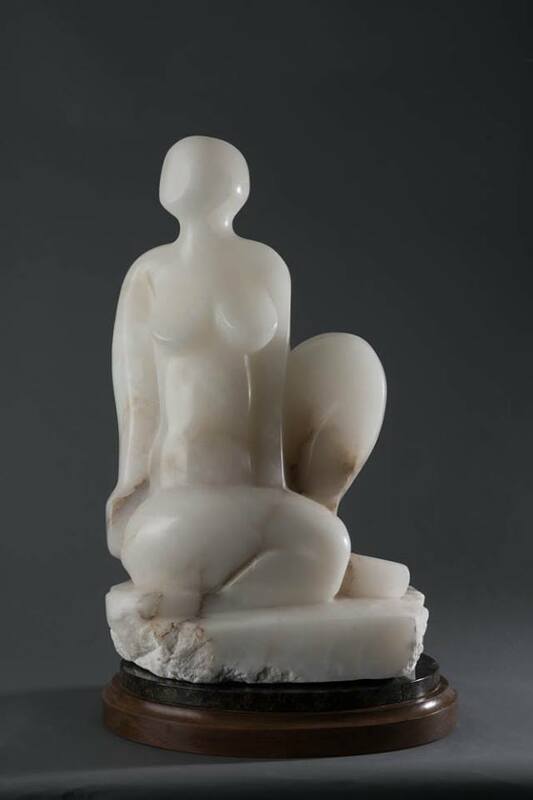 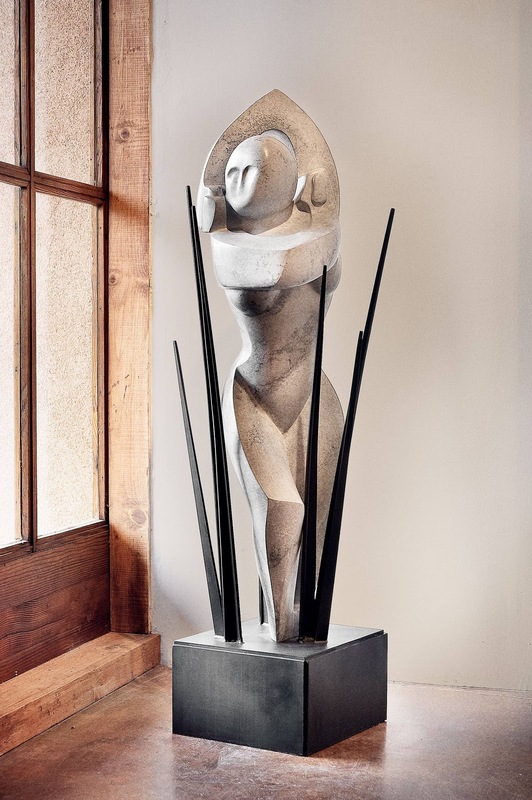 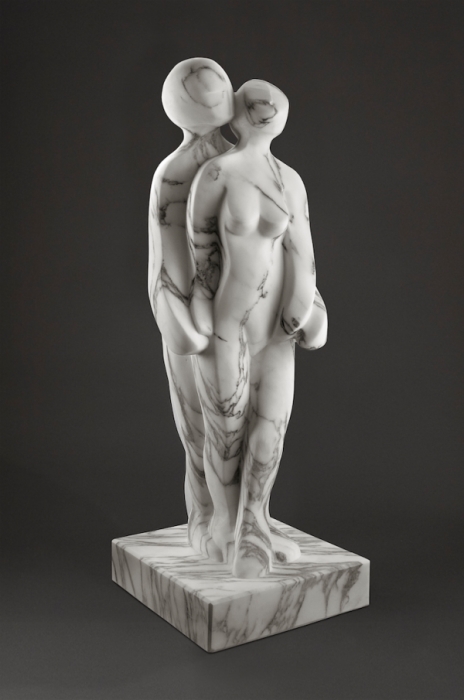 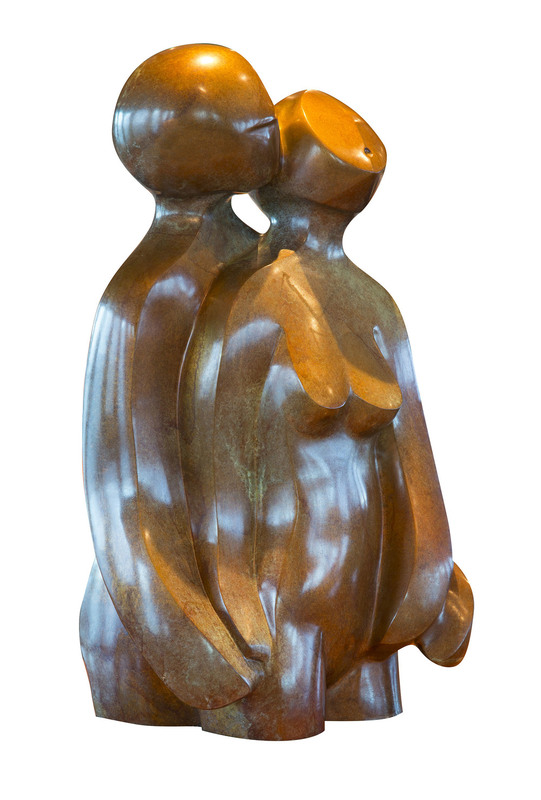 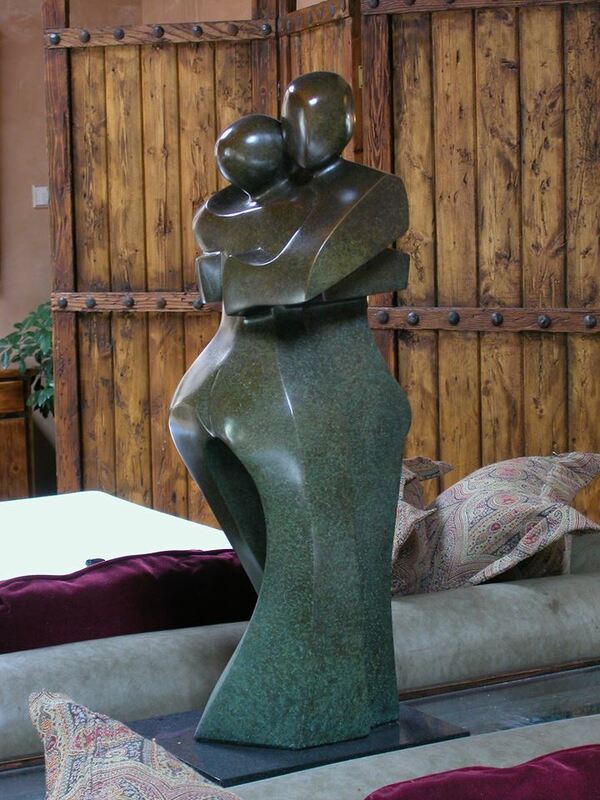 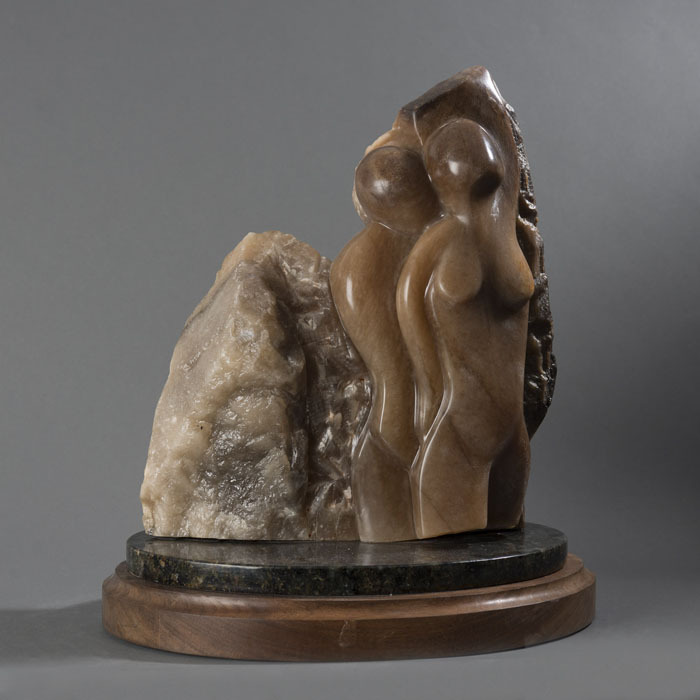 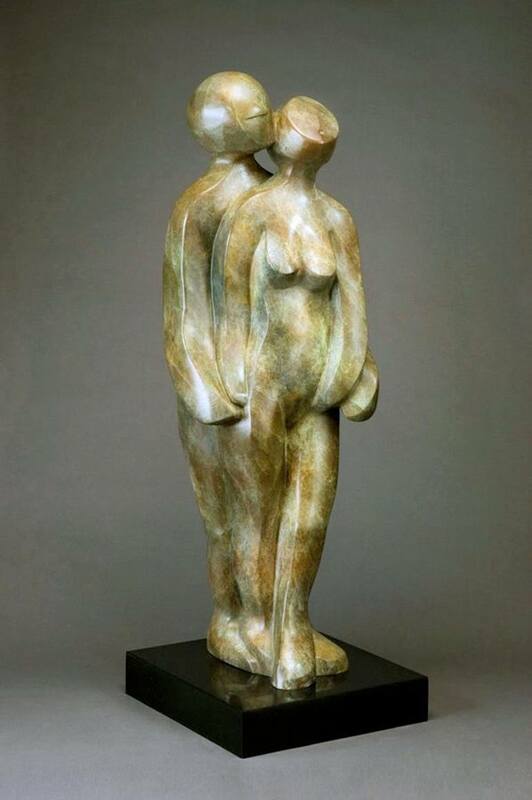 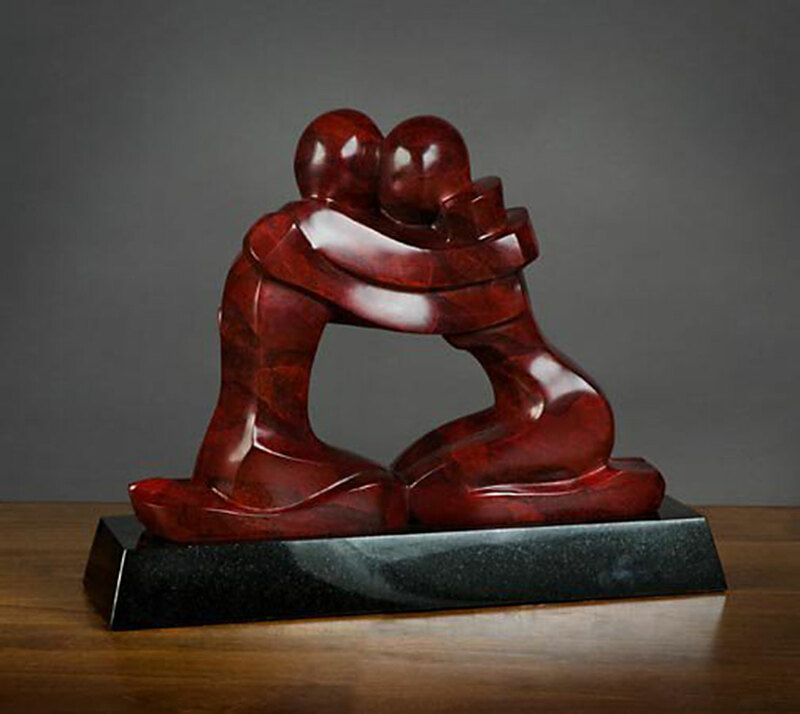 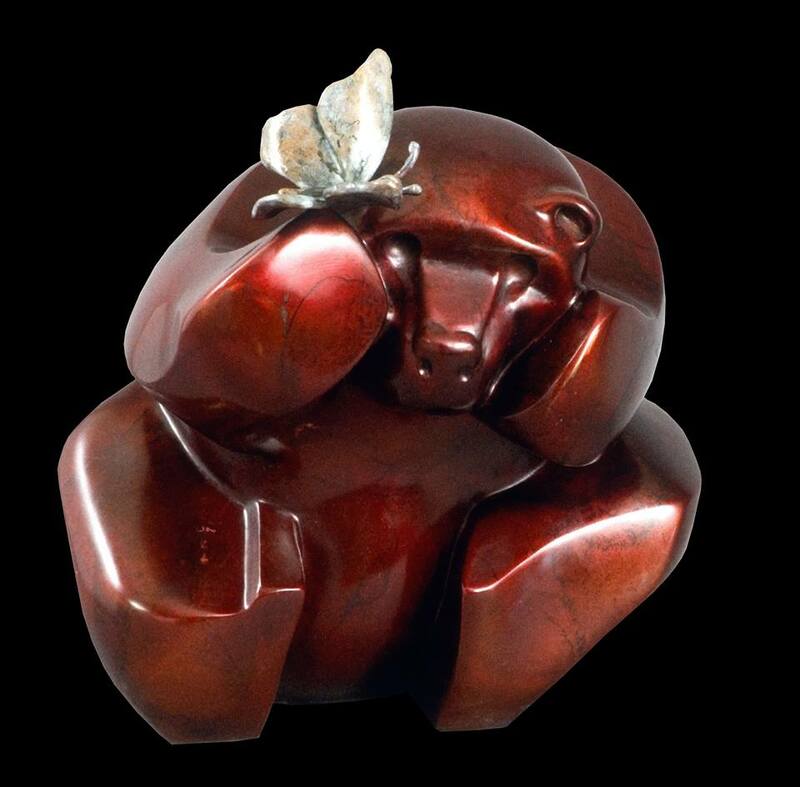 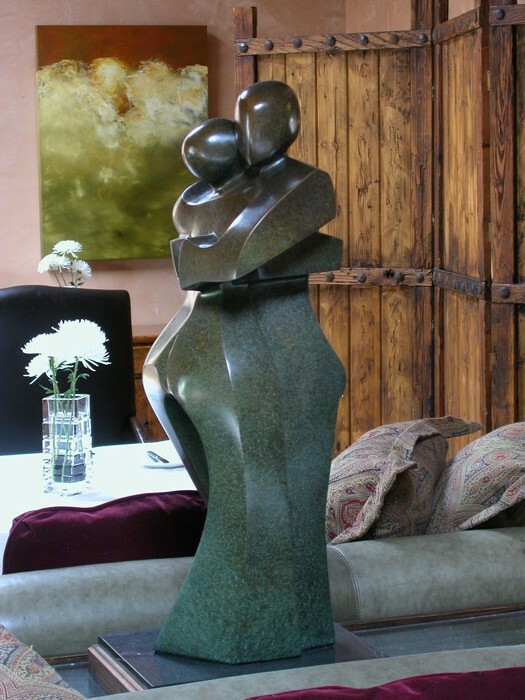 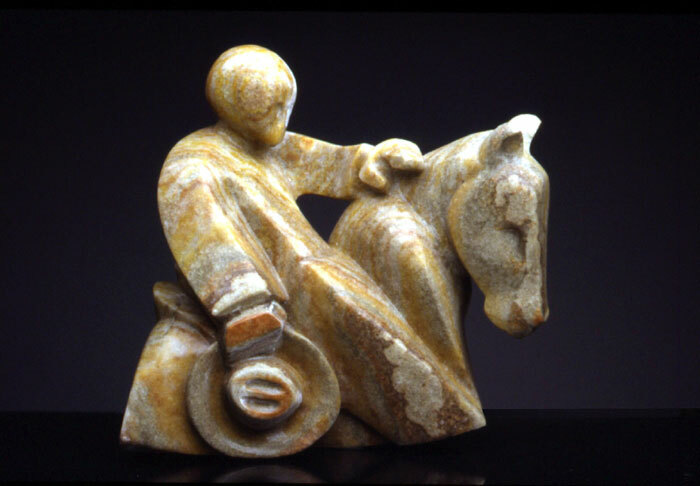 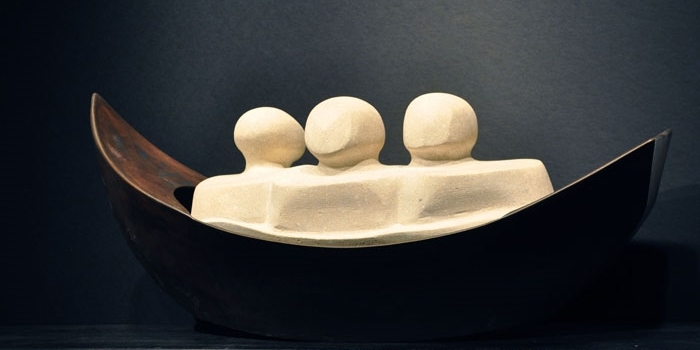 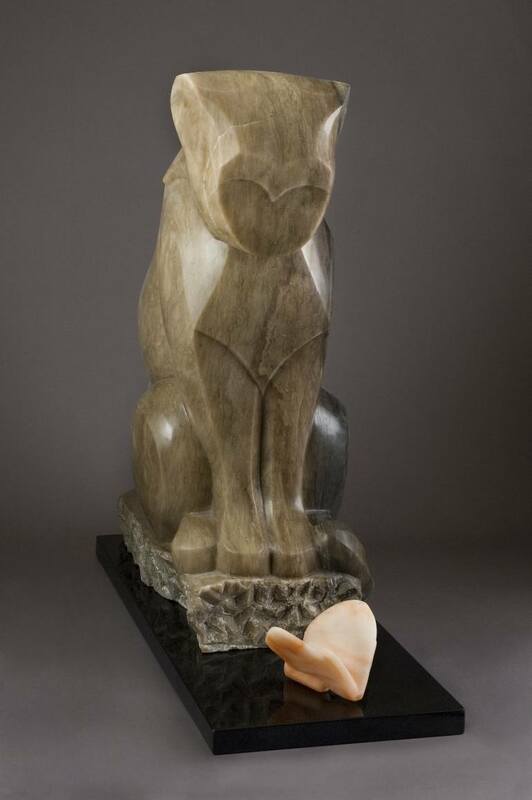 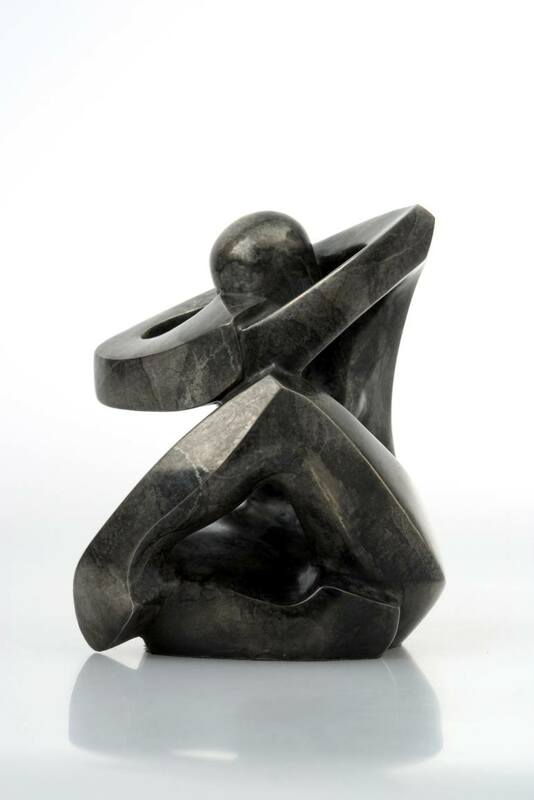 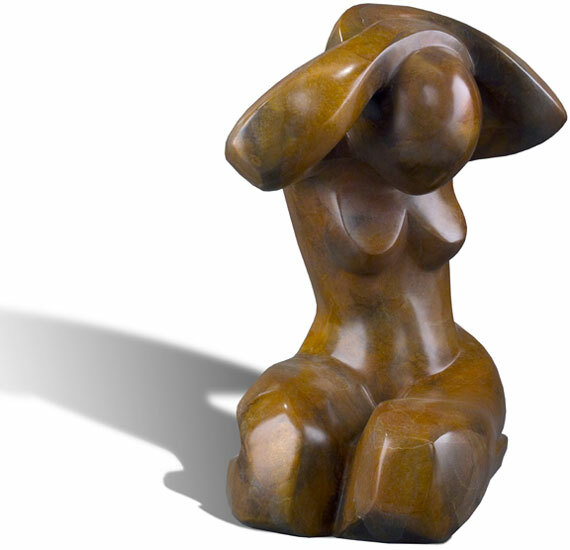 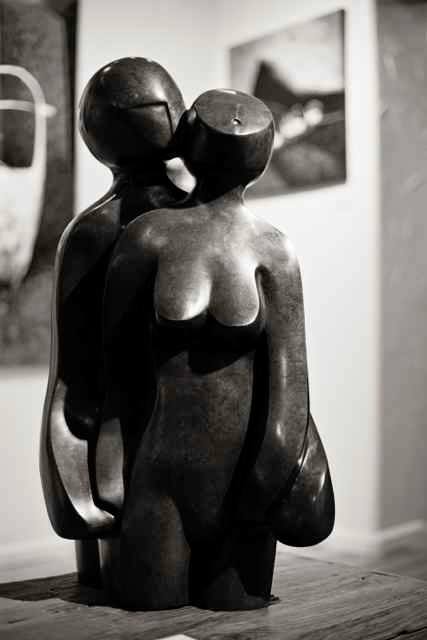 Harris’s sculpture is represented by twenty galleries in the US and UK. 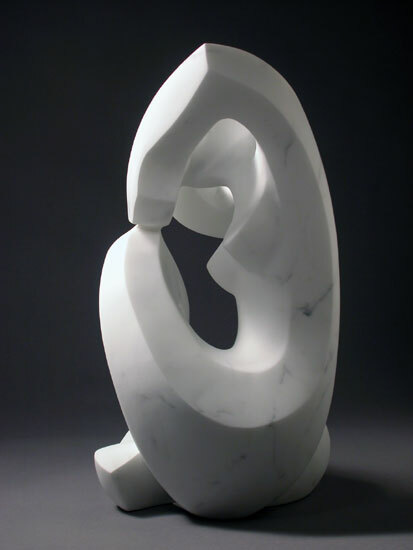 "The purpose of my artwork is to provoke a perceptual, internal, and intellectual response for the viewer; A visual that speaks to life's experiences. 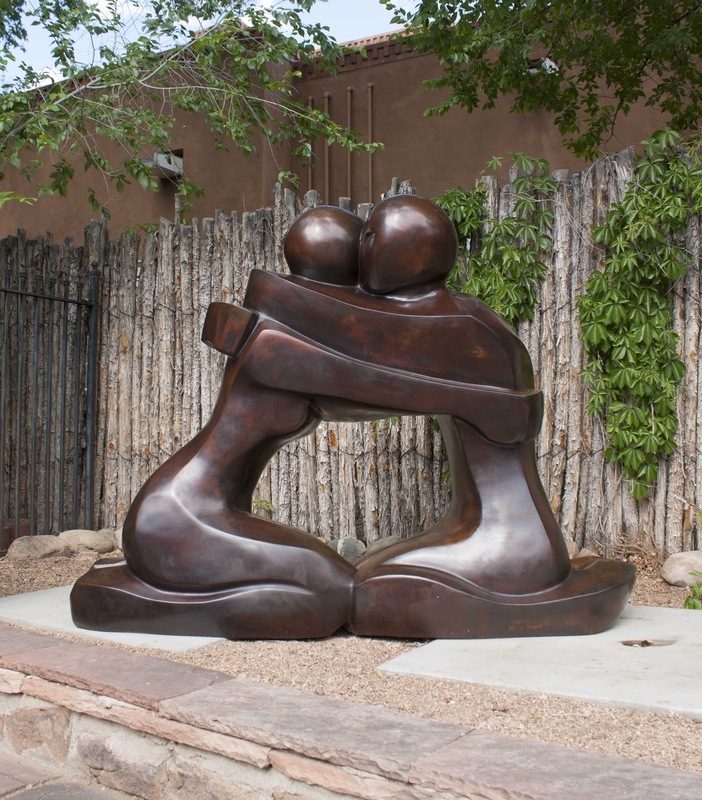 To create symbols of universal connection and the relationship that one has to another and to nature". 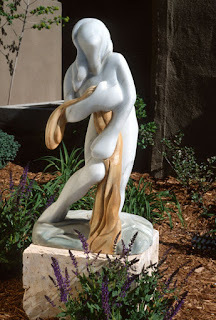 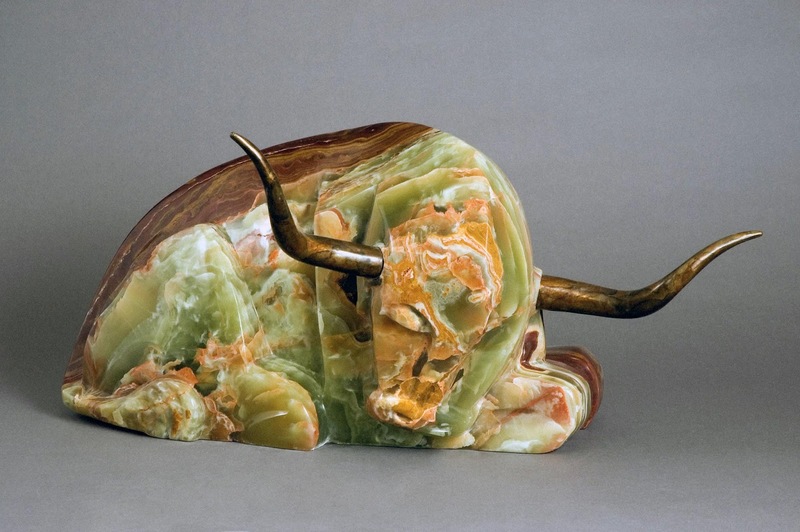 1996 - First Place, Elisabet Ney Museum Sculpture Show - Austin, Texas. 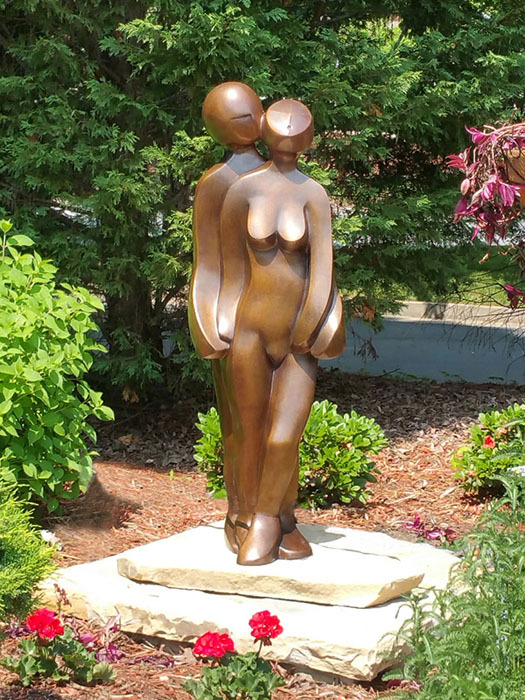 Sculpture Walk Avera McKennan, Avera McKennan Hospital - Sioux Falls, South Dakota. 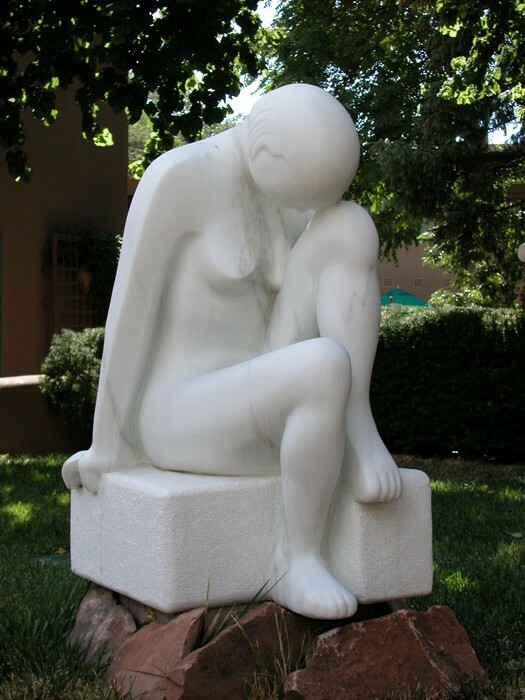 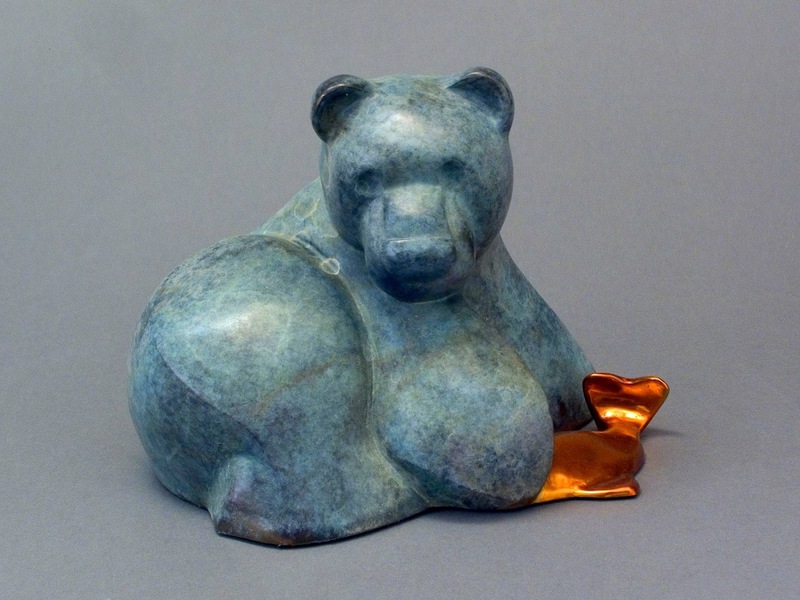 29th Annual Sculpture in the Park, Loveland High Plains Arts Council - Loveland, Colorado. 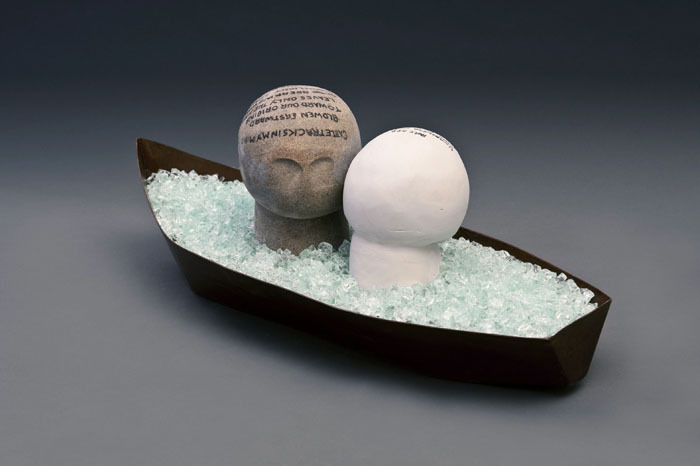 Borders: Visible and Invisible, Firehouse Plaza Art Gallery, NCC State University- Garden City, New York. 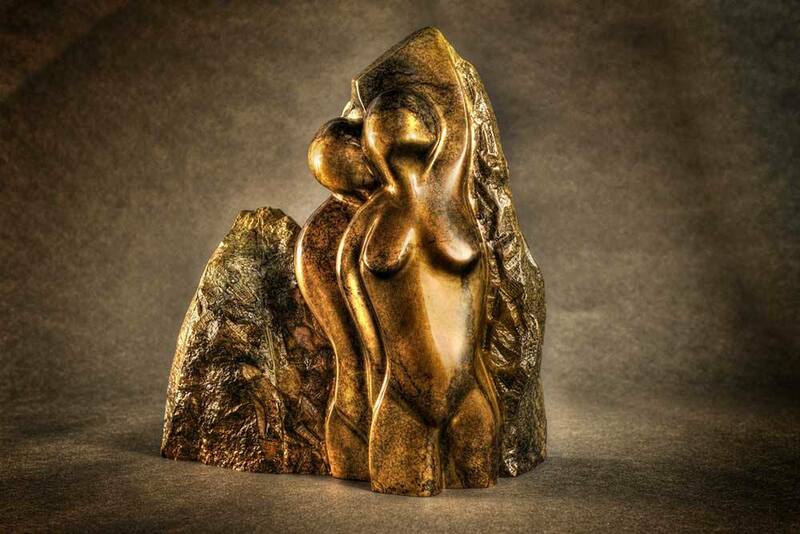 In Family Unity, Unity of the World Khanty Mansisk, Russia August December (as a cultural program of the 39th World Chess Olympiad ). 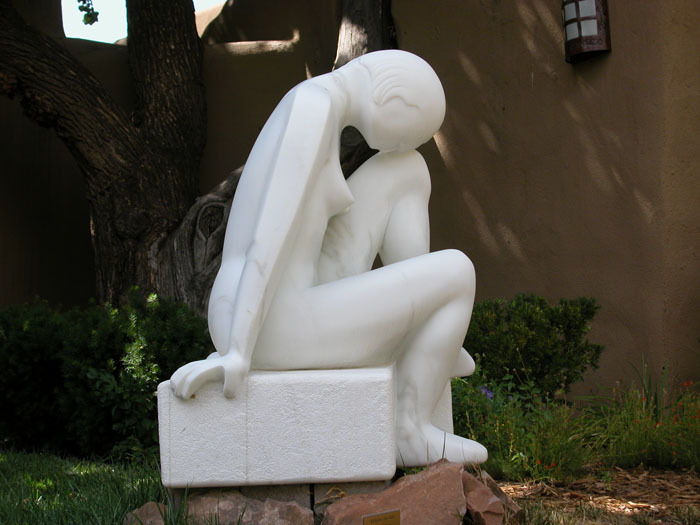 *Midland Arts Association Show, Museum of the Southwest Midland, Texas Jurors: David Drummond and J. K. Drummond. 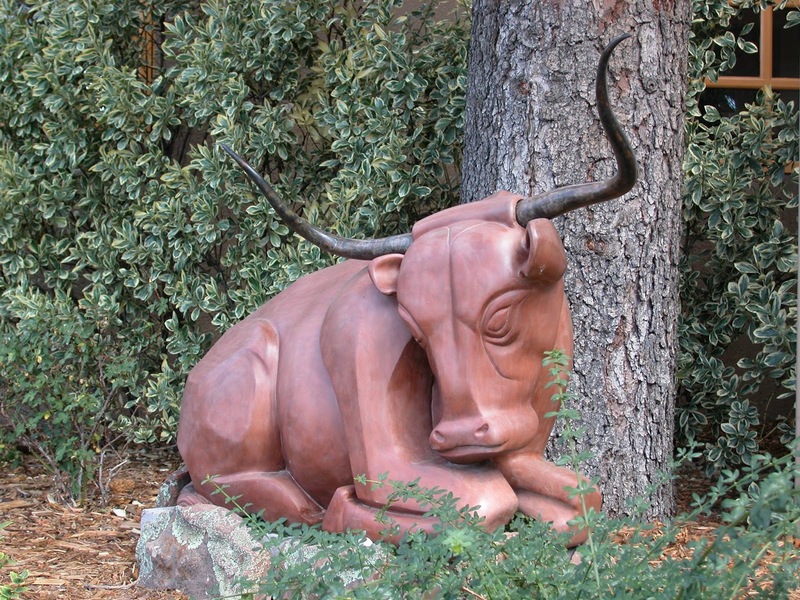 La Posada de Santa Fe, Rock Resorts - Santa Fe, New Mexico.